23816 S Pleasant Way Sun Lakes AZ townhouse just listed! Beautiful townhouse just listed at 23816 S Pleasant Way Sun Lakes AZ! 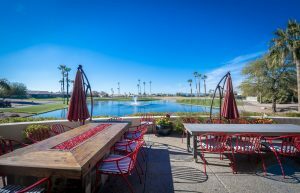 This incredible villa at 23816 S Pleasant Way Sun Lakes is perfect for year round living, snowbirds or even as an investment property. Inside you will find 2 bedrooms, 2 bathrooms and a home that has been recently remodeled. Not only is there new flooring but they have put in new granite counters, appliances, paint, light fixtures, and faucets in 2018! Living at 23816 S Pleasant Way in Sun Lakes AZ gives you the ability to live like you are on vacation. What is not to love in this gated community? You have access to golf courses, driving ranges, billiards rooms, fitness center, walking paths, the newly-renovated Stone and Barrel Restaurant and so much more! Best part of living at this villa, let the HOA take care of everything. Any exterior maintenance and landscaping are all included so all you have to do is enjoy your time. Inventory of homes for sale in Sun Lakes AZ is low so don’t wait! 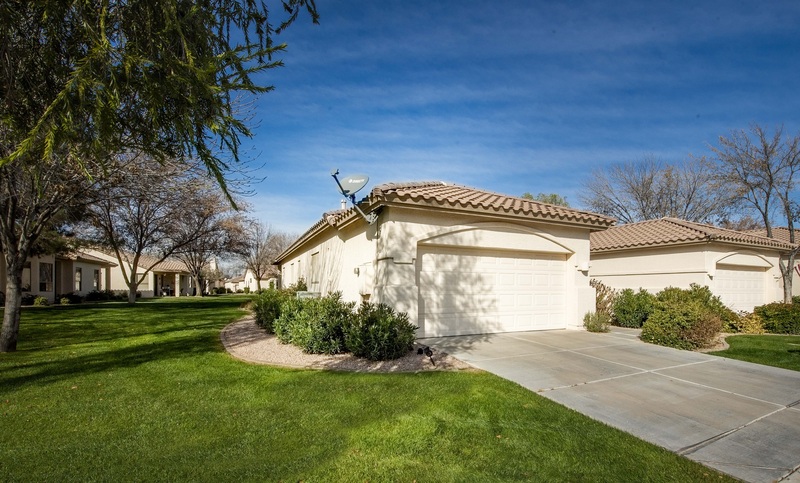 Contact us here for additional information on 23816 S Pleasant Way Sun Lakes AZ or call us at 480-440-0849.